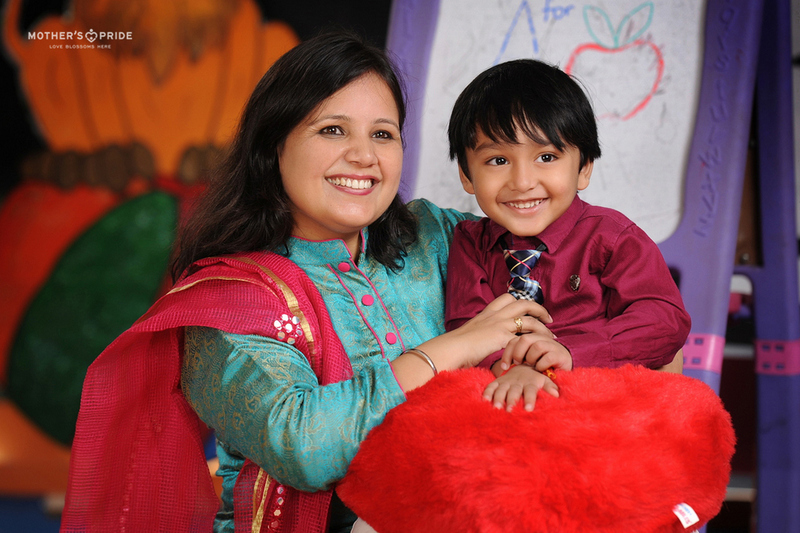 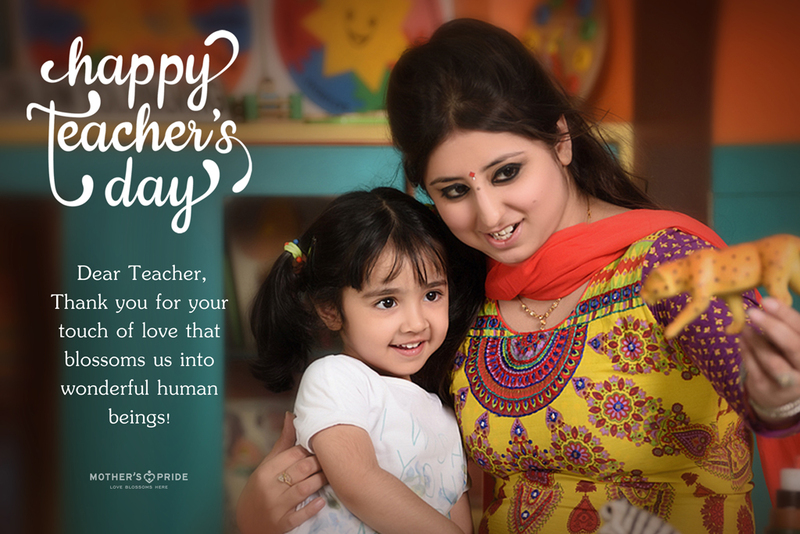 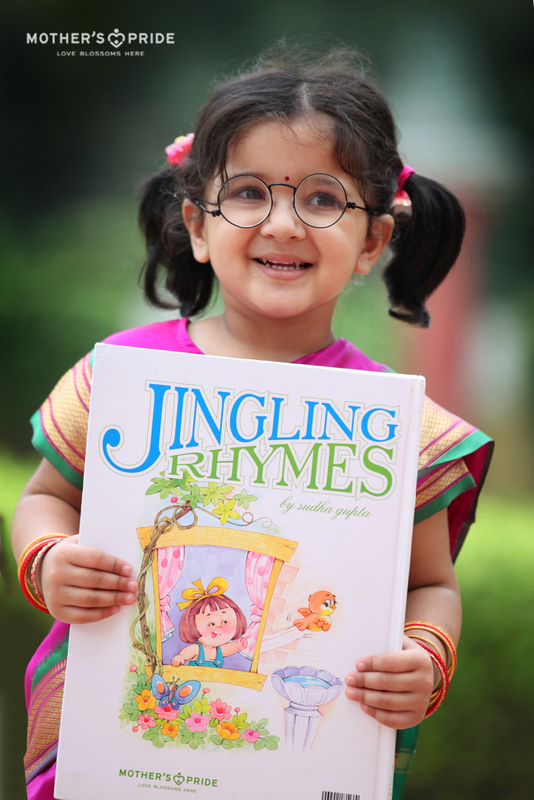 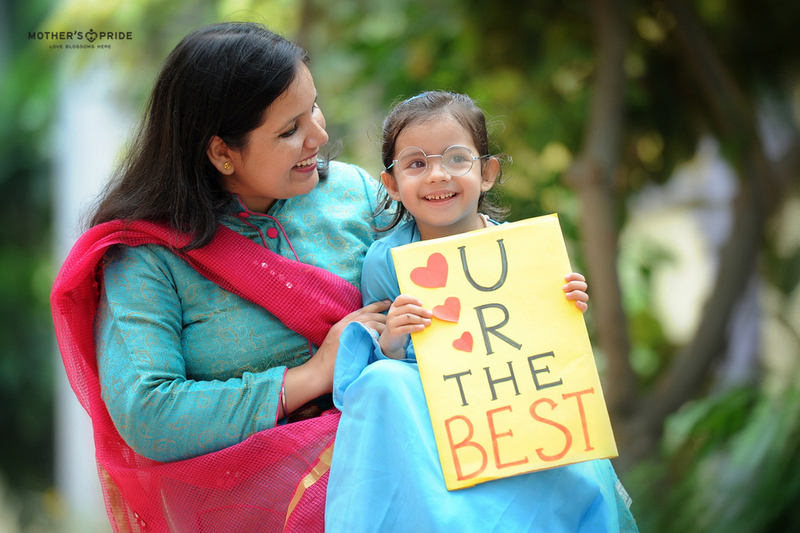 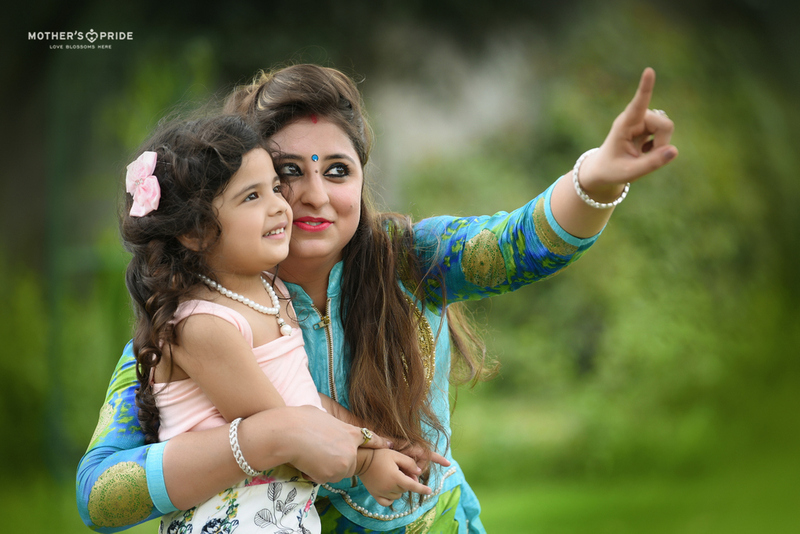 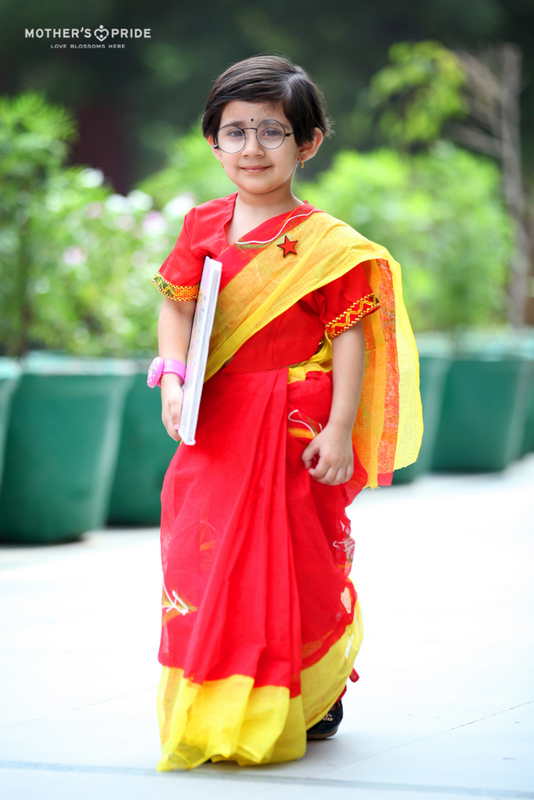 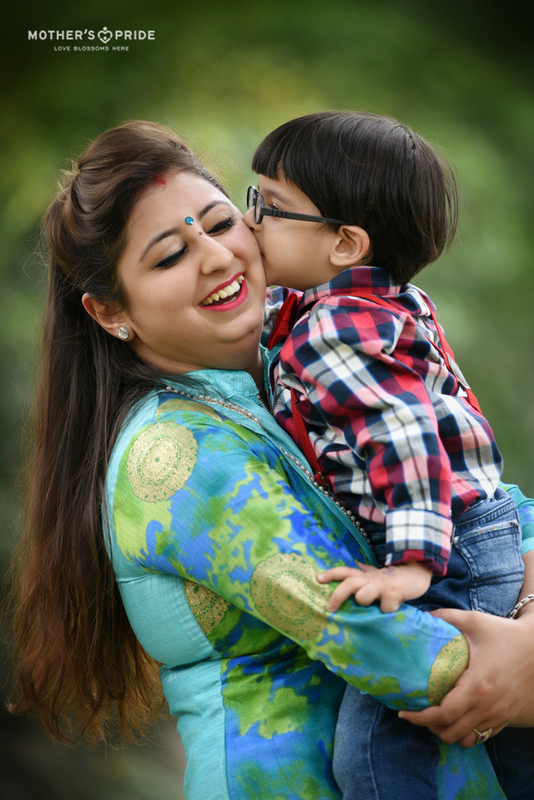 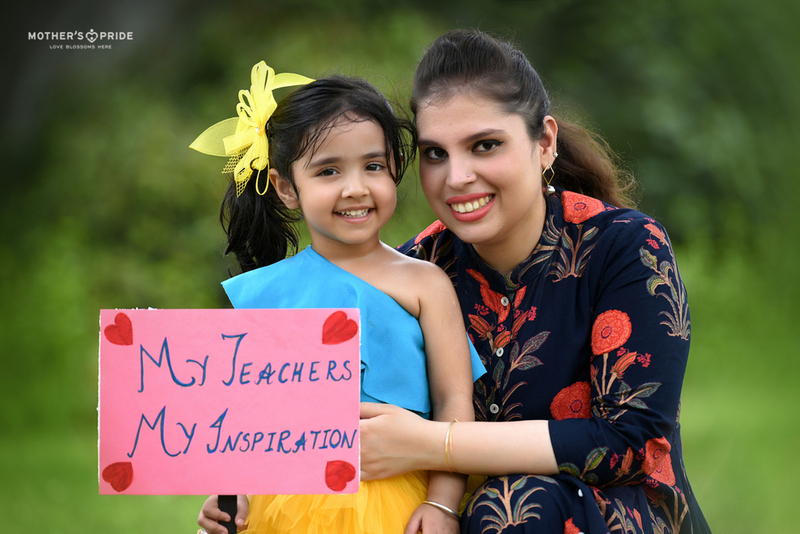 Mother's Pride » DEAR TEACHERS, LITTLE PRIDEENS THANK YOU FOR ALL YOUR LOVE! 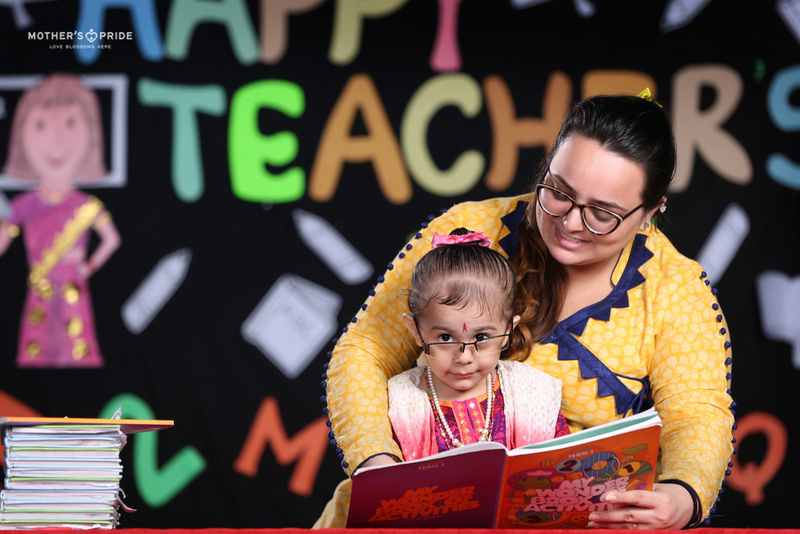 During the first few years of their lives, children find a second parent, a best friend, a guide and a mentor, all in one person, a teacher! 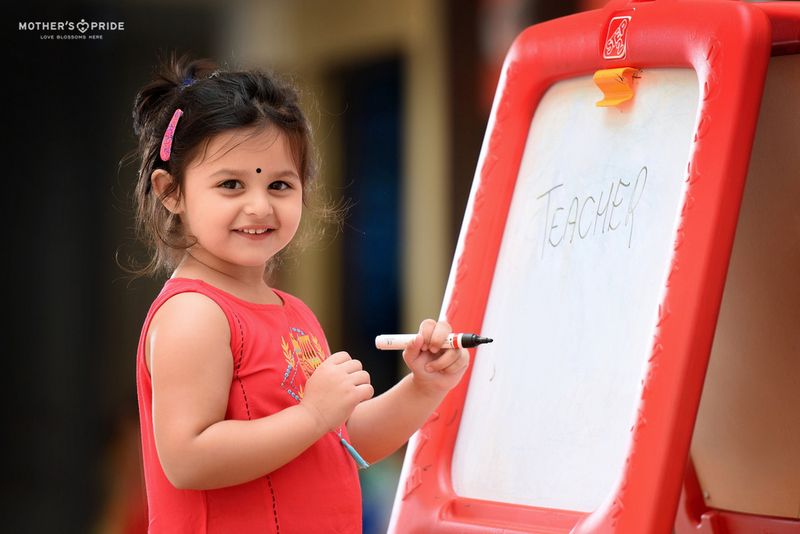 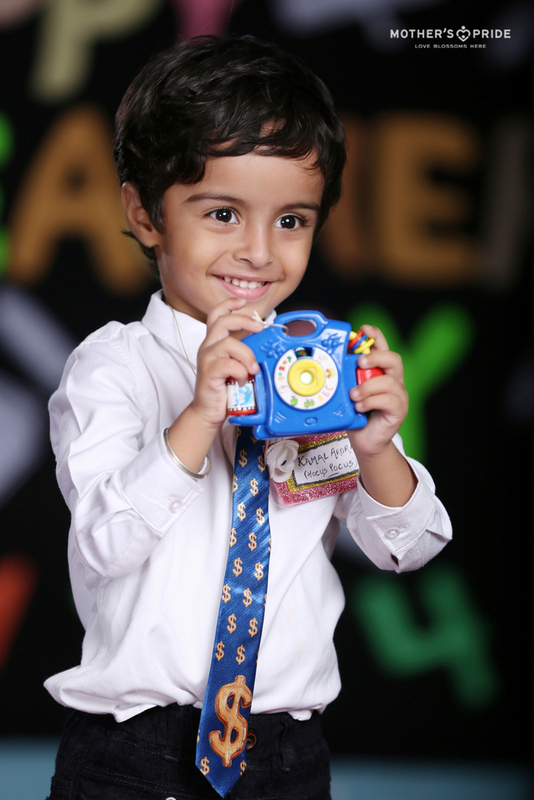 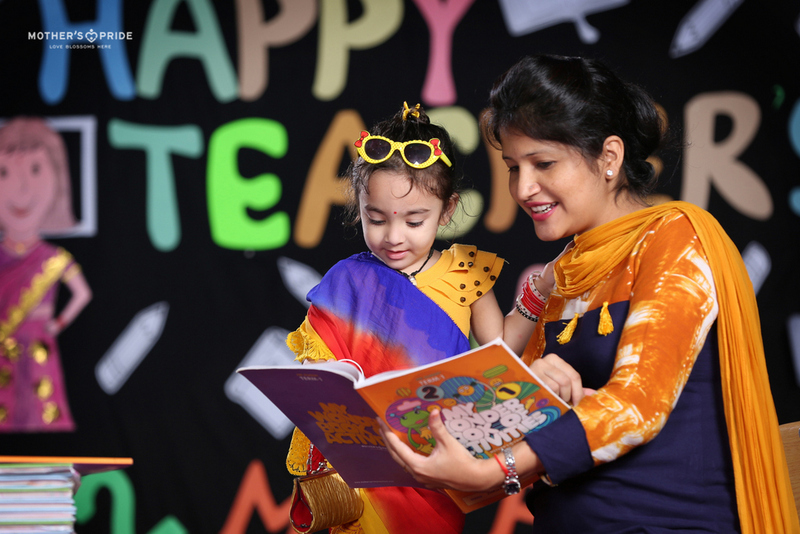 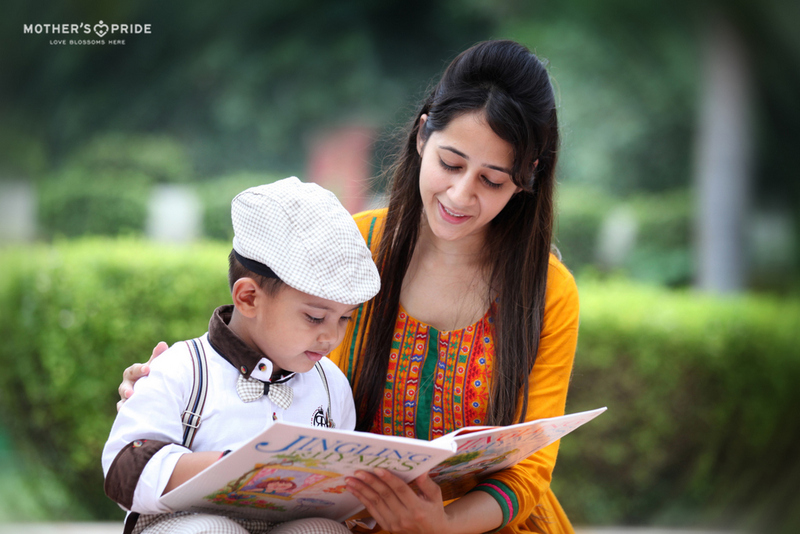 The teachers make Mother’s Pride a second home for thousand of little ones. 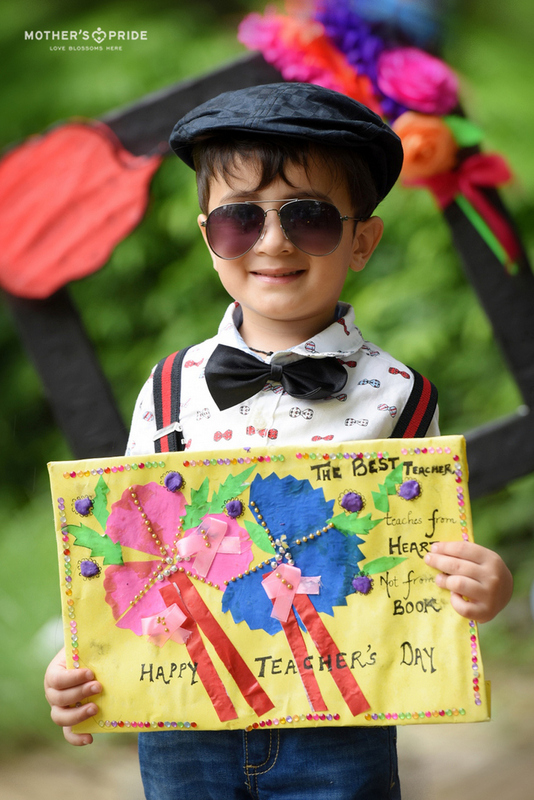 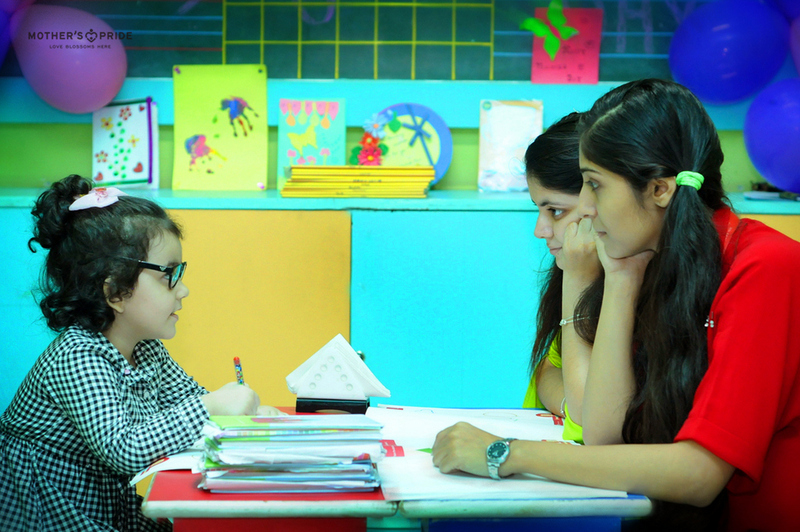 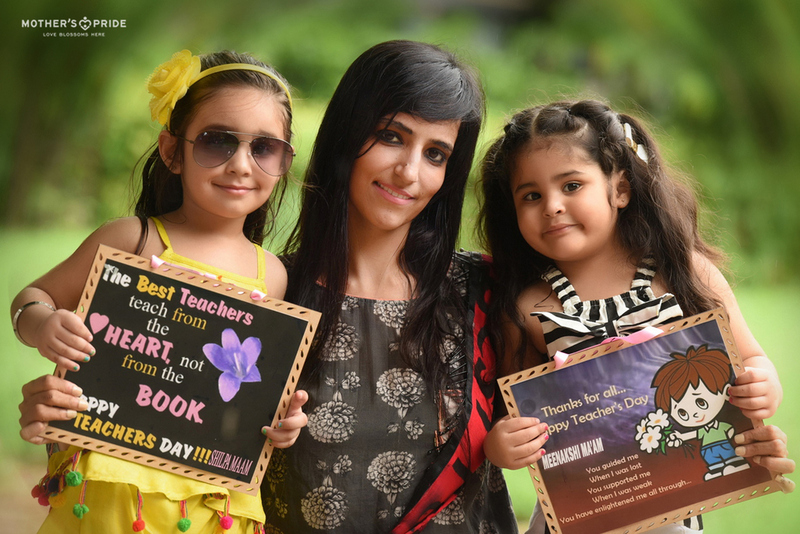 On Teacher’s Day, our adorable Prideens expressed their gratitude for the teachers with utmost love. 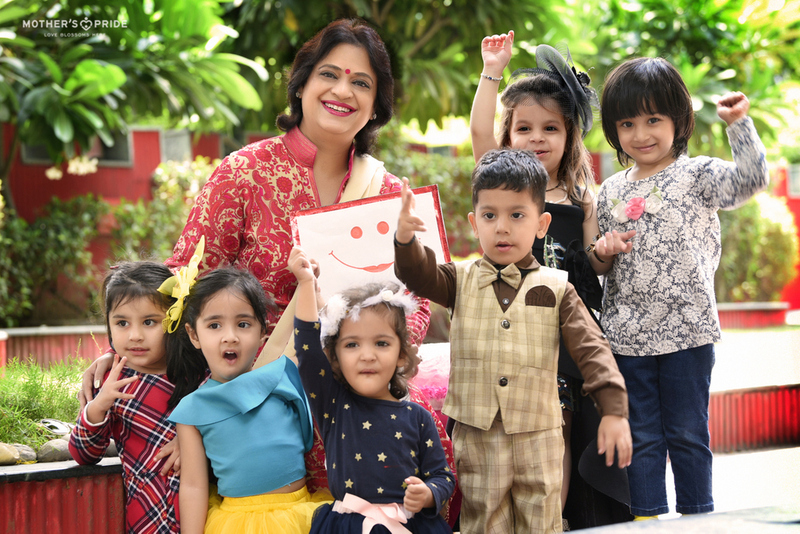 Also, there couldn’t be anything cuter than our little bundles of joy dressing up as teachers themselves to highlight the importance of one of the noblest professions of all. 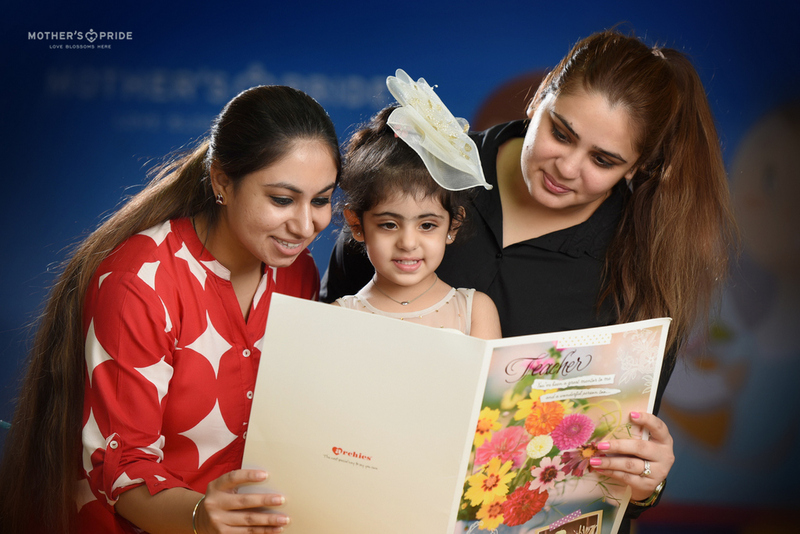 An overwhelming experience for the teachers indeed!